A new 38 story condominium built on the west side of Waikiki in year 2008. It is located near the Ala Wai Canal and Hawaii Convention Center across the canal. 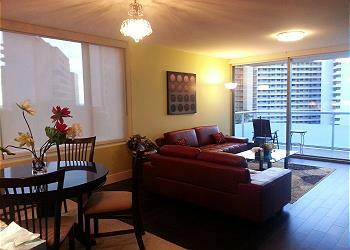 The condo is highly secured with security, video surveillance and keyed elevator. The condo provides amenities such as pool, Jacuzzi, sauna, BBQ area, fitness room, and library. 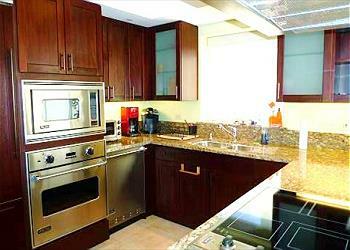 It is a walking distance to the beach and to Ala Moana Center.